Recruiting is a tough job. On the off chance if anybody contradicts, just don’t believe them. For entry to mid-level roles there are always lot more candidates than the open positions. So recruiters have to get through the sourcing and identification process quickly and get on to the task of speaking to the ones they’ve shortlisted. So a recruiter may go through at least 30-40 CVs before shortlisting a few to even have the first conversation. If the position requires niche skills then it might mean surfing through a lot more CVs. It simply means that as a jobseeker and candidate, your resume gets a total airtime of 15-20 seconds max. If the recruiter finds anything interesting then she spends more time on it. If you fail the 20 second test, your chances are blown. 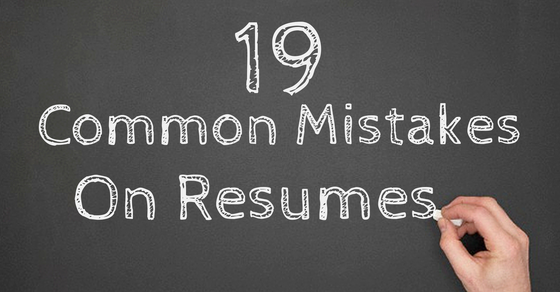 So here’s the big list of rookie mistakes many jobseekers make on their resume. This list does not guarantee you an interview but will help you enhance the opportunities to get an interview. Whether you are a Star Wars fan or a die hard romantic person, emails like sithlord@gmail.com or sexyeyesforyou@gmail.com are not good to use on a resume. Get a more professional email id for your job hunting. Double check your email id and phone number on the CV. John.Doe@gmail.com can easily become John.doe@gamil.com and it won’t be flagged by spellcheck either. 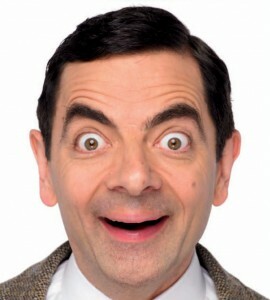 Did you just use your official email id on the CV as your contact email? Are you sure, your company isn’t snooping on your emails? Even if they aren’t why take that chance. If you really want to leave your current job, there is an easier way. Pick a fight with your boss. Your name should be put at the top of the resume. However, don’t put it in the header section because many Applicant tracking systems (ATS) that parse resumes usually ignore the data in the header. So your CV goes on file, but as an anonymous one. 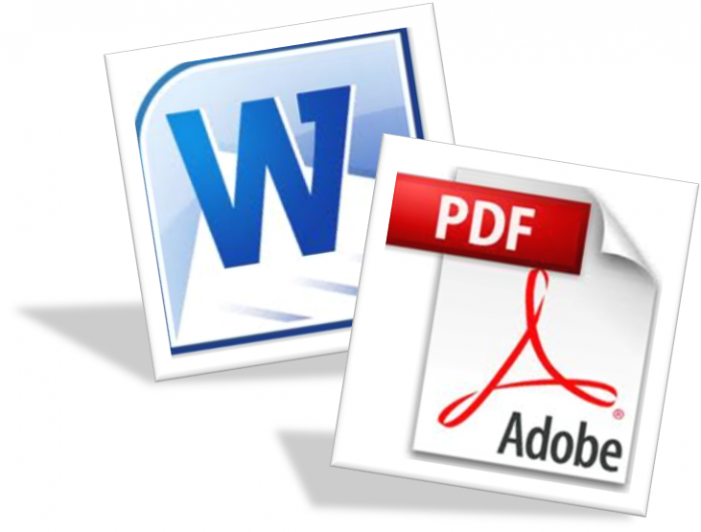 Stick to Word document or PDF file formats for your CV. 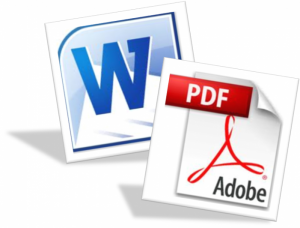 Why make it tougher for any recruiter to struggle opening your RTF, ODP and PPT resume. Why make things tougher than they already are ! Many email programs block attachments above a few MB’s, so keep the CV file small. With upwards of 30% emails now get opened on mobile devices, larger attachments don’t get downloaded. Anything less than 100 KB for the CV is good enough. 7. How many pages is your Resume? The average recruiter spends less than 20 seconds on each resume. So don’t write your resume like a long story. Avoid using too much or too little to read, else you will loose her. The ideal size is 2 pages. Spell check with MS Word is good but not perfect. So run it step by step so that you know exactly which word is being replaced. 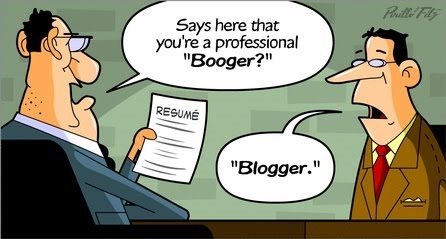 On your CV you want to highlight yourself as a blogger not a booger! To avoid rookie mistakes like typos on your CV and blowing the 20 Second test Get the Grammarly Free Instant Spelling And Grammar Checker. Grammarly is built by algorithms from the worlds leading universities in linguistic technology and corrects more than 200 mistakes including grammatical and contextual ones that Microsoft word may not. Don’t make your CV in Bernard MT Condensed Font. Stick to Arial, Times New Roman or something similar. Too many tables look good at a restaurant not on your CV. So keep the layout simple and readable. Recruiters don’t read CV’s as much as they scan it. Having your information in bullet points makes it easier and quicker to scan and understand. Save the long paragraphs for your memoirs. That’s all the airtime your CV gets from the recruiter. So if it isn’t easy on the eyes you lose. Don’t pack in everything in small font. Make it readable with the right size of the font and line spacing. Unless you are applying for a beauty pageant adding a photo on your CV isn’t recommended. No one is a mind reader so you really don’t know what kind of person the recruiter is looking for. Writing an objective statement often ends up painting you in a corner. The risk reward for writing this is unfavorable. Avoid it. Don’t spend resume real estate explaining your project or your role. Instead focus on what you did in that role and how well you did it. 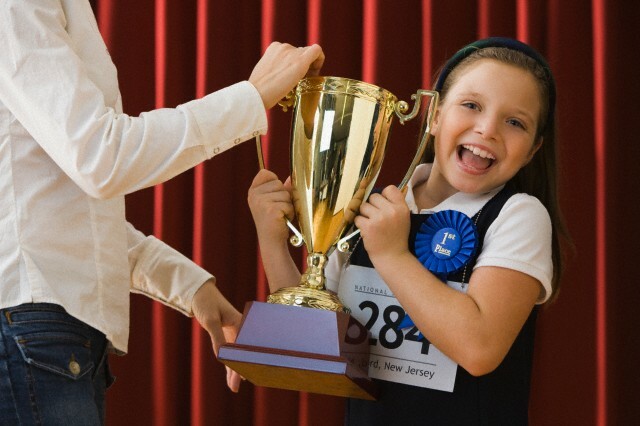 Highlighting your superlative achievements in third grade on your CV is probably a little over the top. Pick the ones that are really going to make the recruiter want to meet you. Most recruiters and hiring managers subconsciously look for keywords, job titles and skills mentioned in the Job description. So customize your CV appropriately to showcase those skills. Remember its Customize, not lie! Recruiters are wired to reject way more CVs than they select. So don’t give them any extra reasons to give your CV a pass. Add appropriate dates with your experience so that the recruiter can construct a mental timeline of your career. Mentioning your references on your CV doesn’t help. If you are applying for a job, it’s expected that you’ll have references for a background check.